Olentangy’s new superintendent has installed a new leadership team for the school district. • Jack Fette from director of curriculum to chief academic officer. • Todd Meyer from principal at Orange High School to chief operations officer. • Randy Wright from principal at Liberty High School to chief of administrative services. • Peggy McMurry from principal at Scioto Ridge Elementary School to director of curriculum. • Kathy McFarland from principal at Hyatts Middle School to principal at Orange High. • Derrick Gilliam from assistant principal at Hyatts to principal at Hyatts. • Bill Warfield from assistant principal at Liberty High to principal at Liberty High. In the statement, Raiff said the staff changes will save the the district $67,000 annually and $335,000 in the five-year forecast. 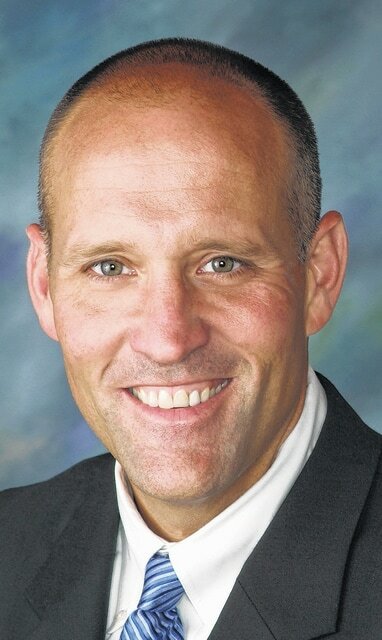 Raiff, who has worked in the district for 12 years, was assistant principal at Olentangy High School, principal at Liberty High School and chief academic officer before being named superintendent. Raiff will succeed Wade Lucas, who is retiring at the end of August.